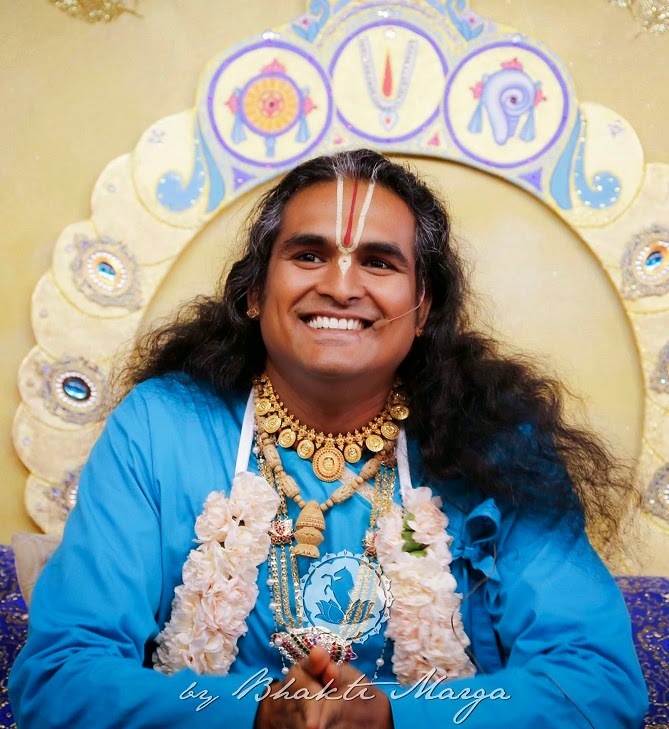 On the 14th February, throughout the day, Sri Swami Vishwananda showered us all with the sweetness of His Love. Through Twitter He sent Valentine's day greetings and several messages reminding us that our essence is Love and we should always love, at all times. In the evening, more than 500 people were graced with an individual Darshan of Sri Swami Vishwananda.